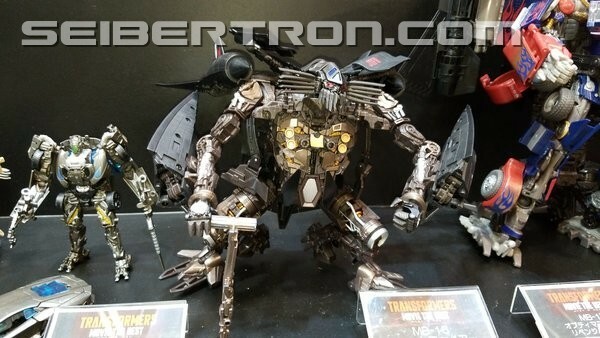 Continuing our coverage from across several landmasses, we have some more images coming out of Wonderfest 2018 in Tokyo (approximately) courtesy of fellow Seibertronian primalxconvoy, focusing again on the Paramount live-action Transformers movieverse, but with an eye to the Movie the Best series from Takara Tomy Transformers! 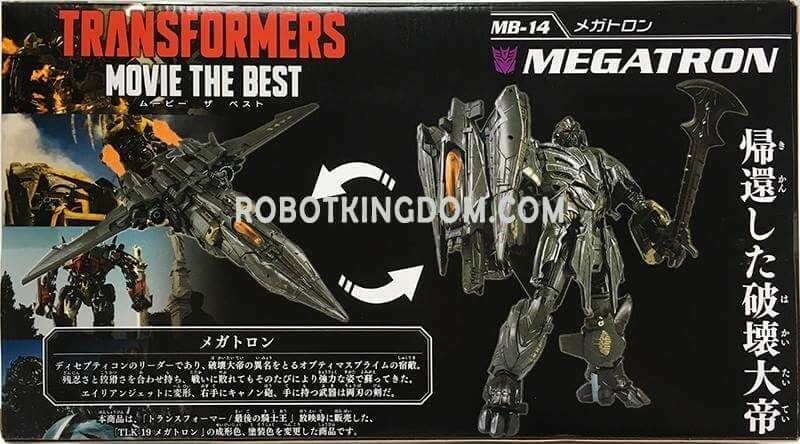 The images below show the later highlights of the line, from MB-12 onwards, with the likes of Voyager Hound, and Starscream, Deluxe Bumblebee with Hammer, Lockdown, Bonecrusher, Jazz, and Leaders Jetfire, Optimus Prime, Megatron, with some extra Optimus Prime for good measure. 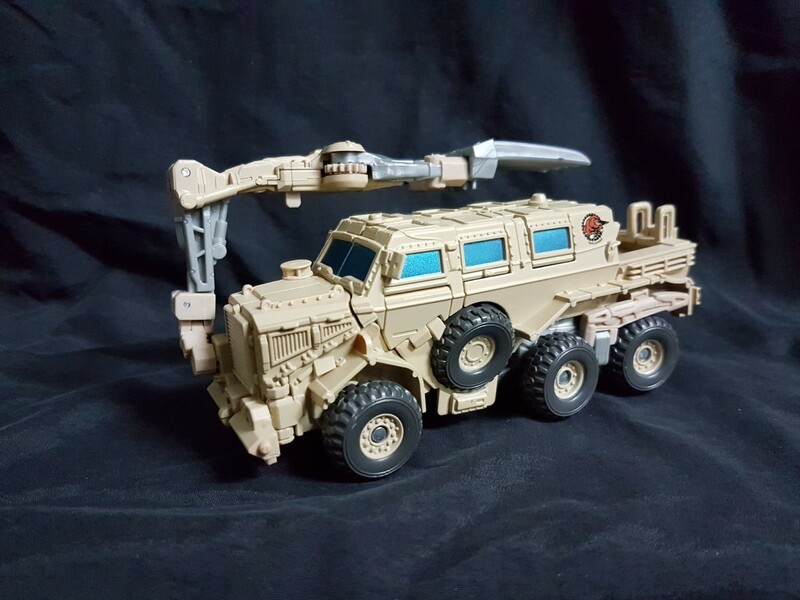 Check it all out below, and let you if you picked up any of the toys from this last fully available Takara only version of figures, before the unification! 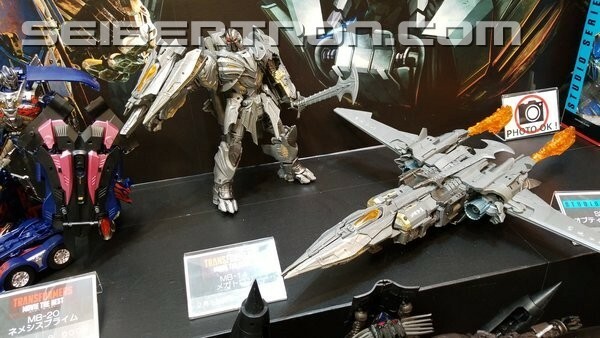 I'm excited for War Hammer Bee. 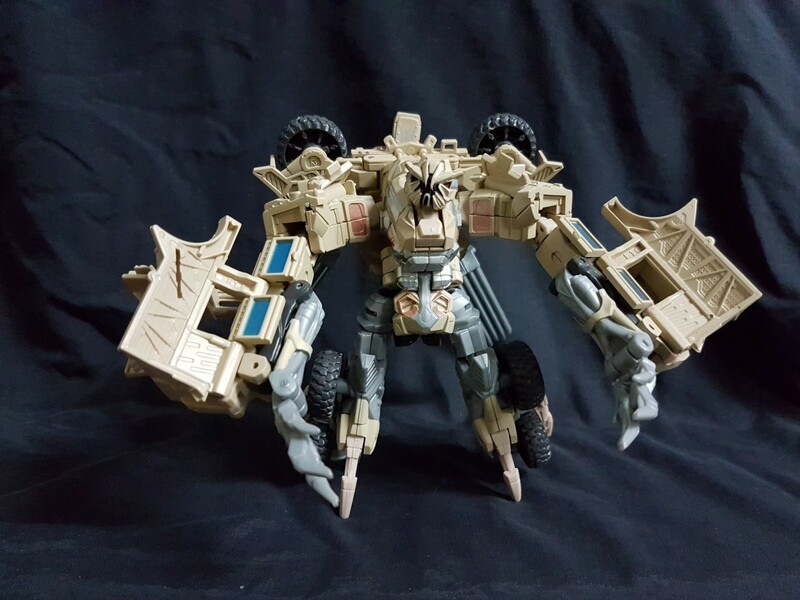 He should be coming in stock soon! Ouch! That is some major BURN "Samael"! 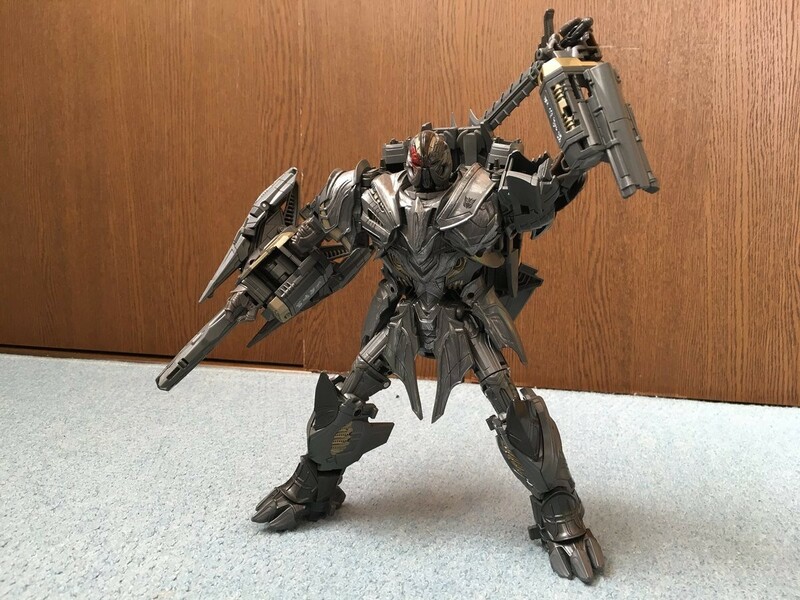 It's been a while since we've gotten some news regarding Takara's Movie The Best line, as Hasbro's Studio Series has been dominating the Bayverse figure news cycle. 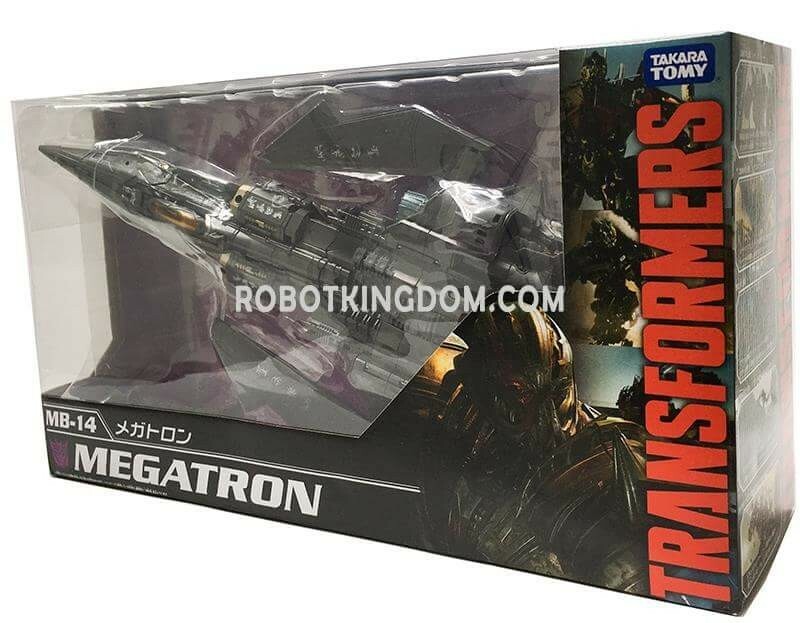 But that changes today, thanks to site sponsor Robot Kingdom, who has uploaded images of the next wave of figures' packaging over on their Facebook page! 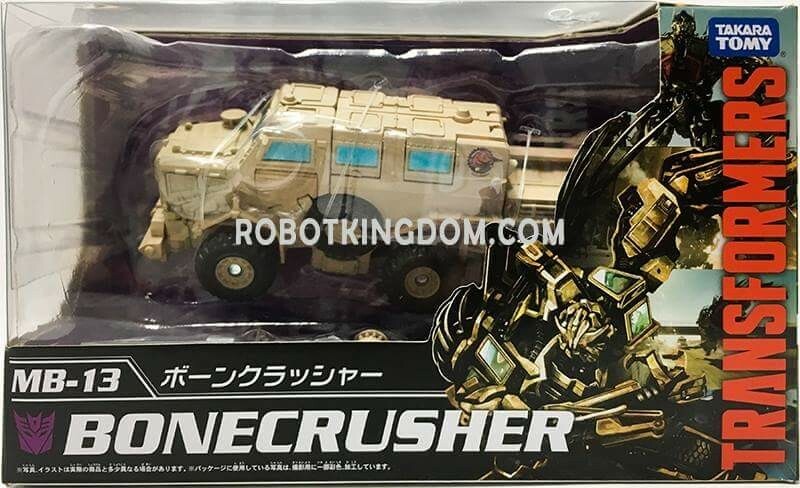 This next set of toys include Jazz, Bonecrusher, TLK Megatron and AOE Lockdown, all in spiffy new paint jobs different from their original releases! 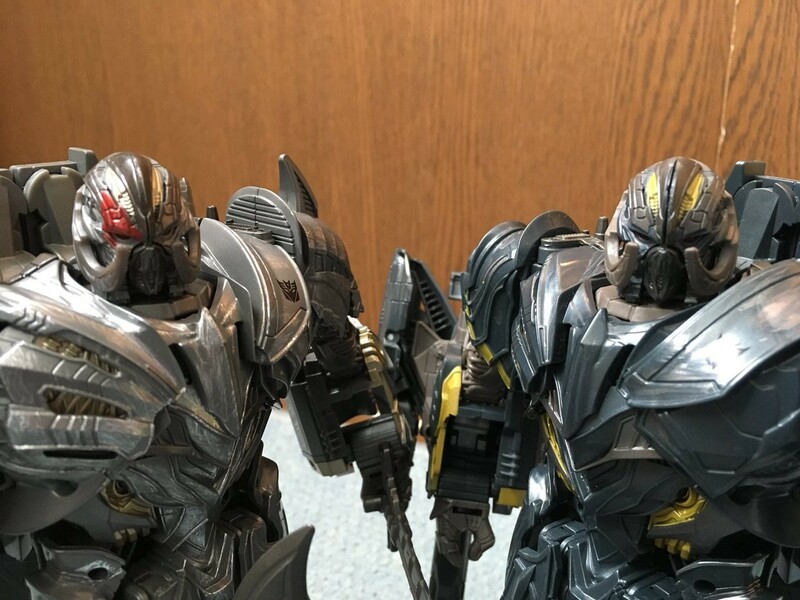 Check out the new images below, and let us know in the Energon Pub Forums if you'll be picking these figures up or will be waiting for Hasbro's upcoming Studio Series! 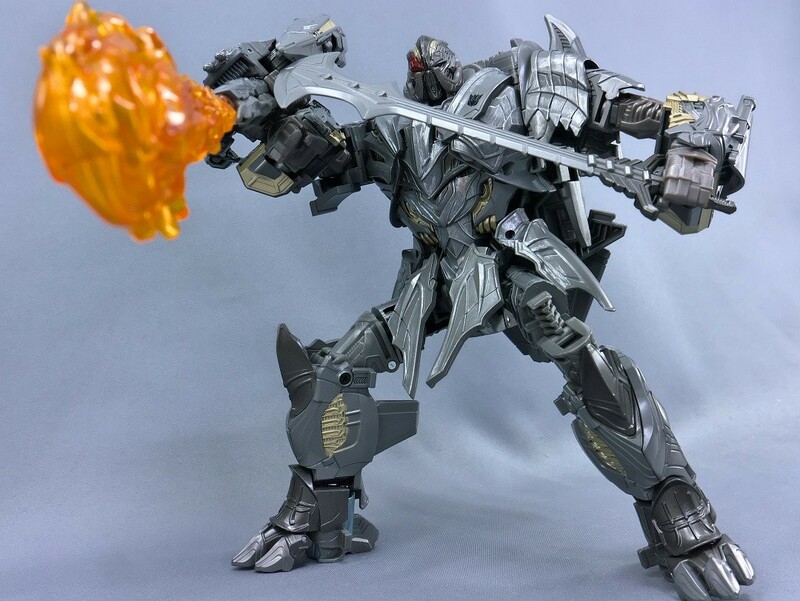 I have Megatron on order. 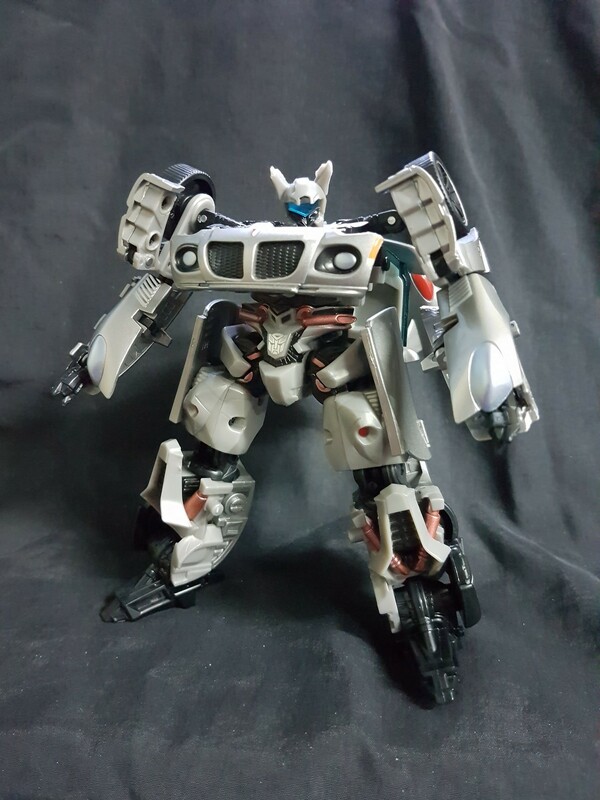 I'm not so sure about how he looks in the box, the early pics had him look like he would be darker and maybe have a metallic wash to look worn in places, but through the box it looks like he's much lighter colored. Oh well, I'm already locked in. 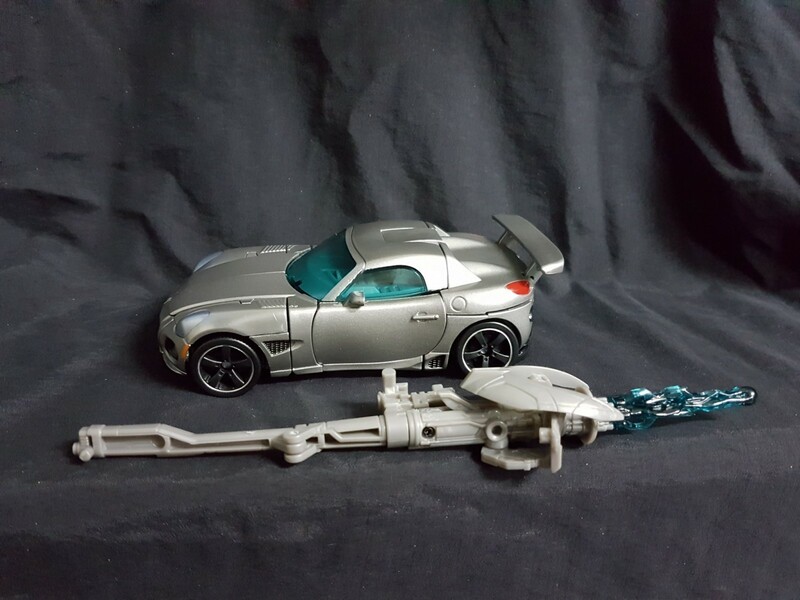 I know he wasn't as well received as the Voyager, but he does appear to be the most screen accurate version. 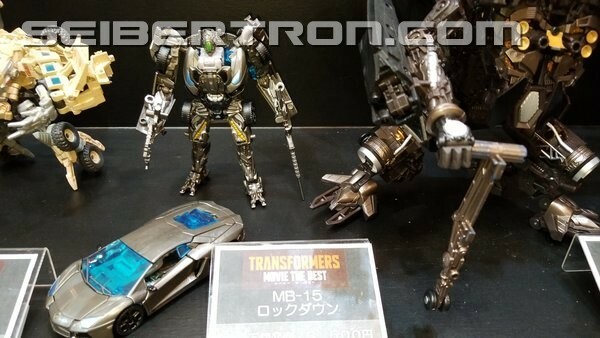 Oh well, I'm sure we'll be seeing in hand pics soon. 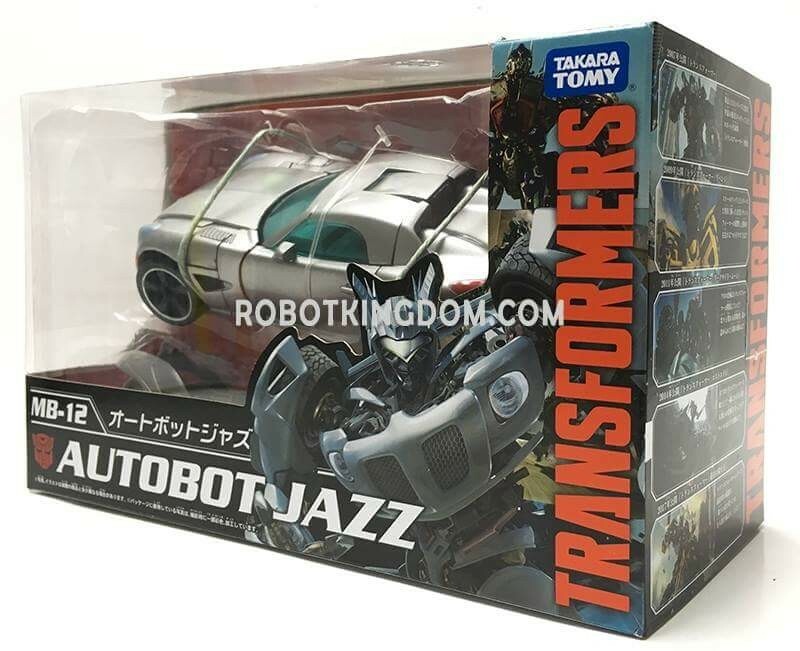 More like Movie The Worst Jazz. 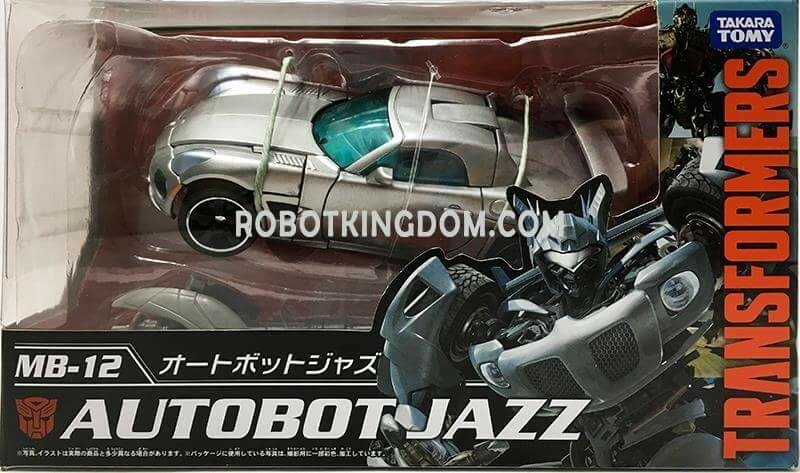 Ballistic90 wrote: More like Movie The Worst Jazz. 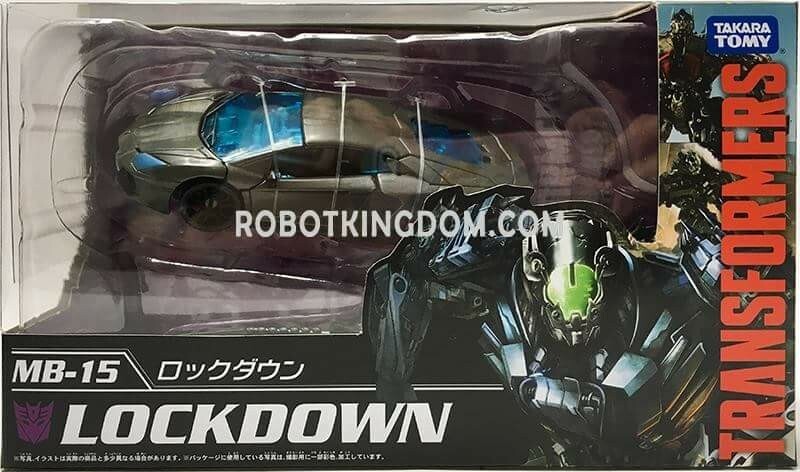 I still have Lockdown on preorder and have no intention of canceling him, I'll definitely be picking up the studio series mold when it releases but it'll be nice to have a variant of the character with that awesome battle mask! 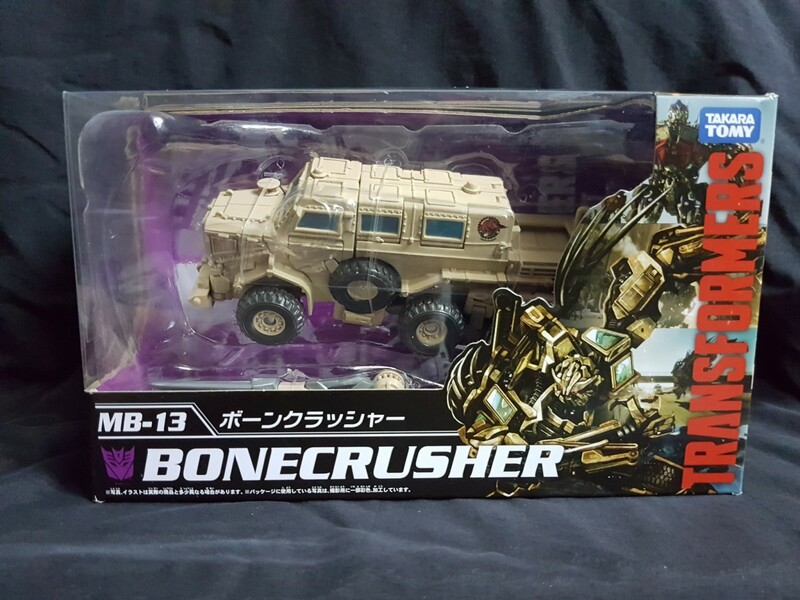 Man I really want a new bonecrusher mold. 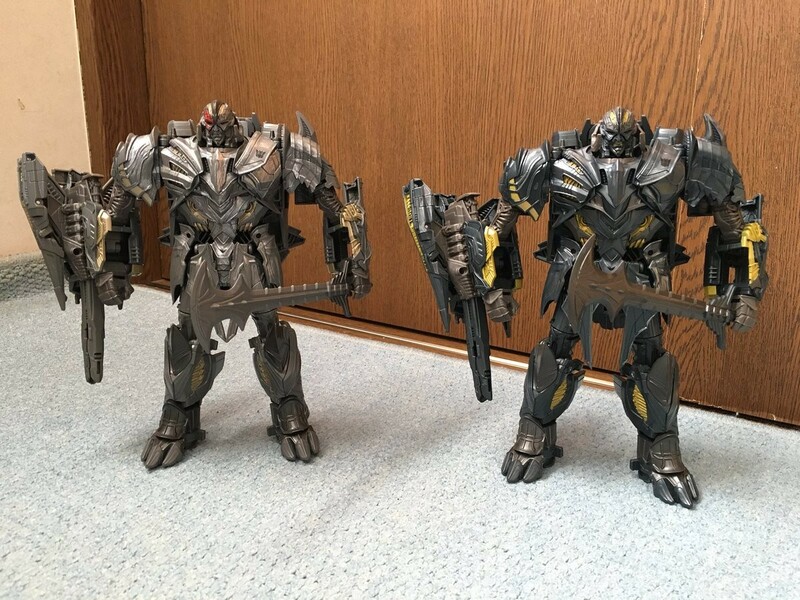 Pointless since most are getting new molds soon, but some might have missed these to complete their movie collection. 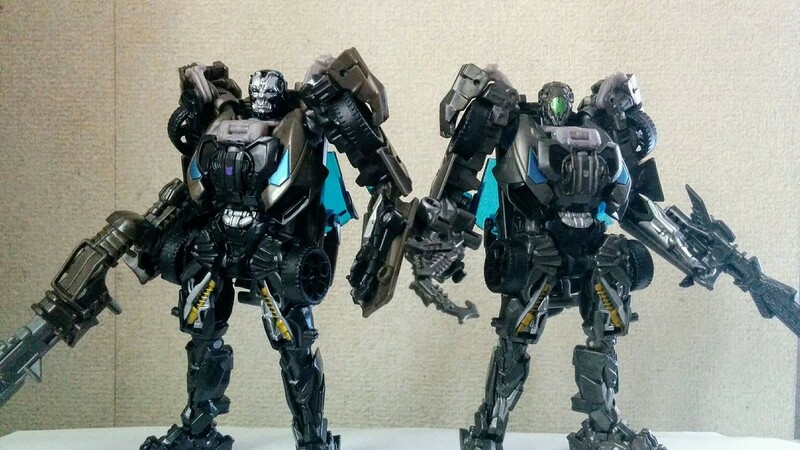 DMSL wrote: Pointless since most are getting new molds soon, but some might have missed these to complete their movie collection. 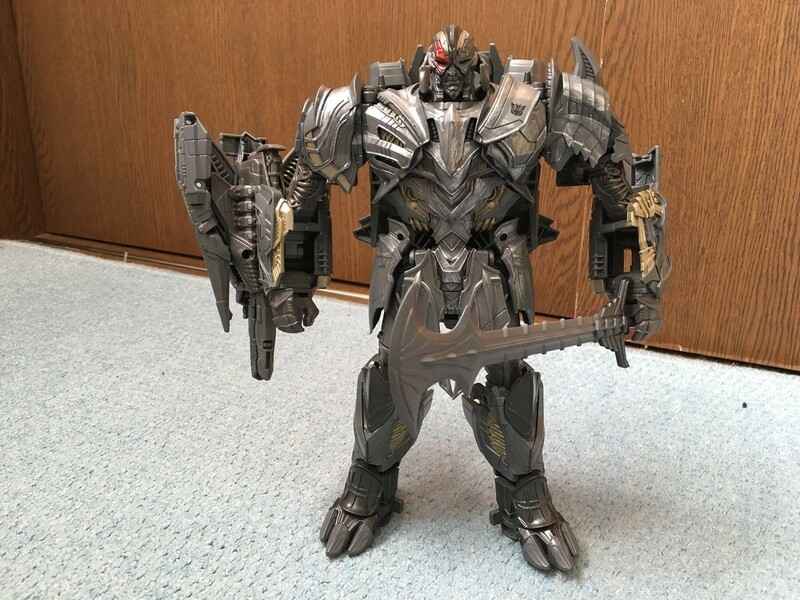 Even the most common movie figure now command some relatively high after-market prices. 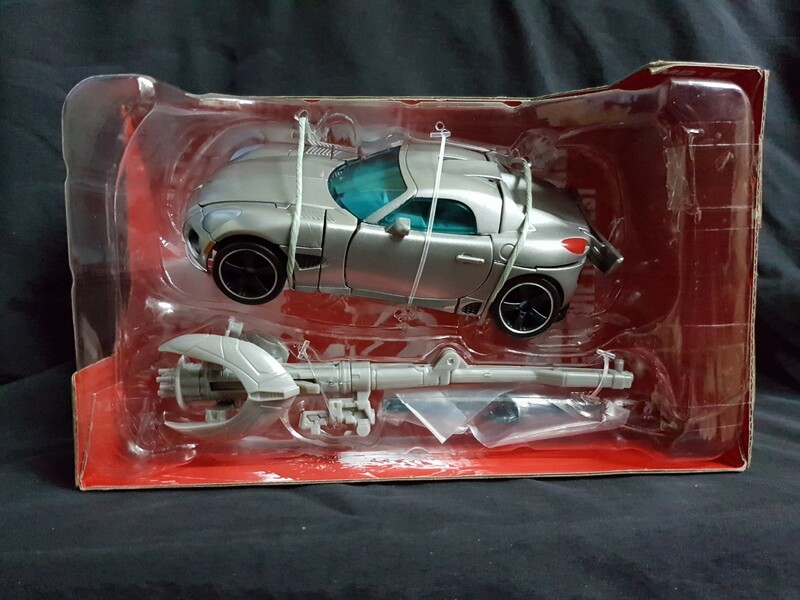 And there's always shipping. 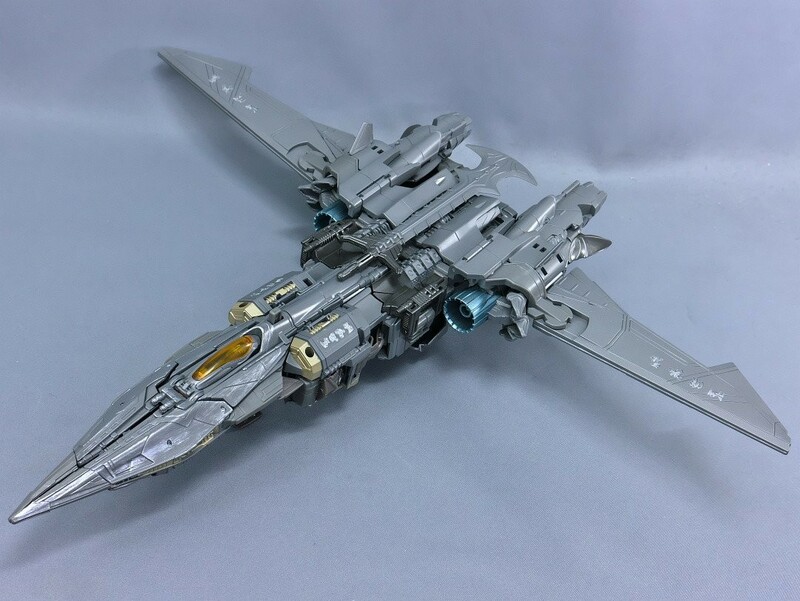 So for the latecomer to the hobby or those who regret missing out on some, might as well buy the premium Takara repaints. 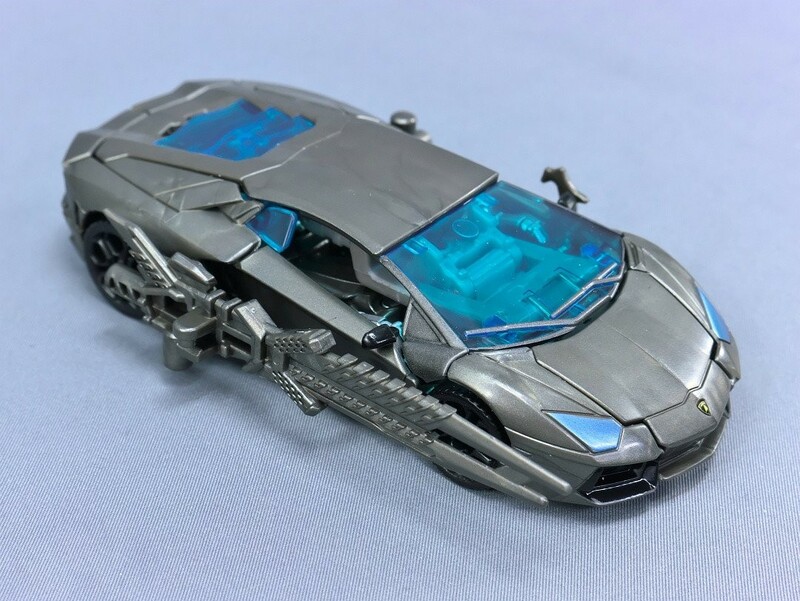 As long that "Premium Takara Repaints" remain a thing. So not pointless. 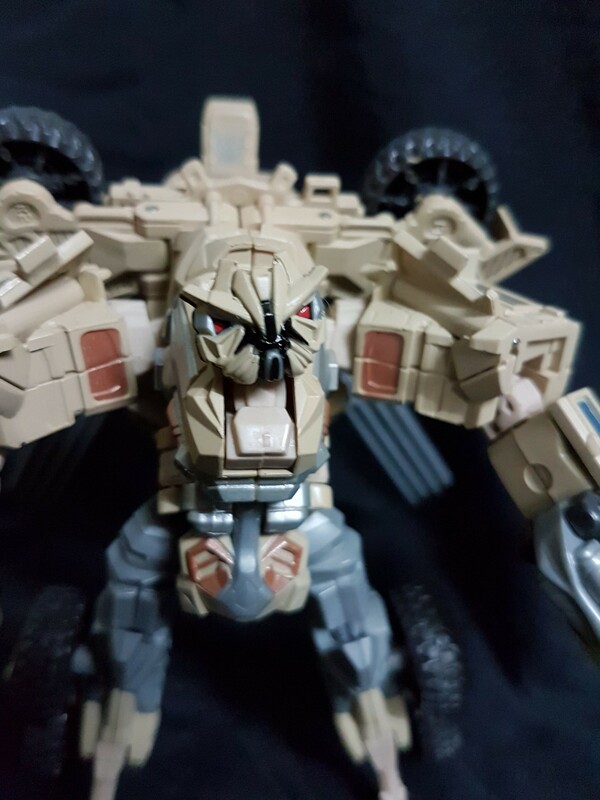 The new Studio series has some nice things, but has some less than good molds, and is missing several characters this line has. 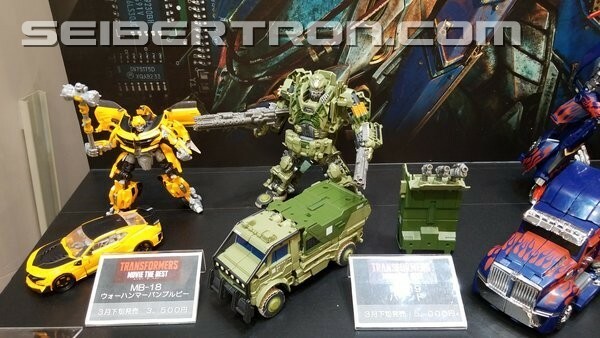 And some of these are much better figures than the new ones. 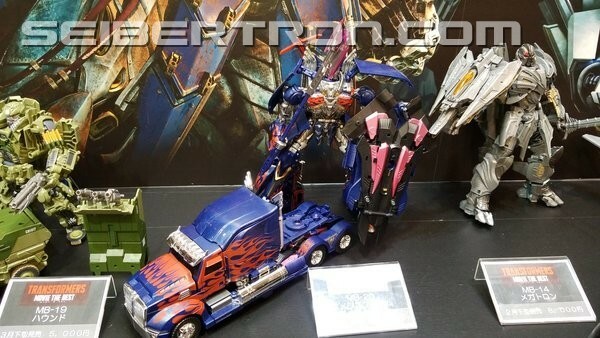 MB-11 (ROTF) Leader Class Optimus Prime is leagues better than the new Studio Series Prime. 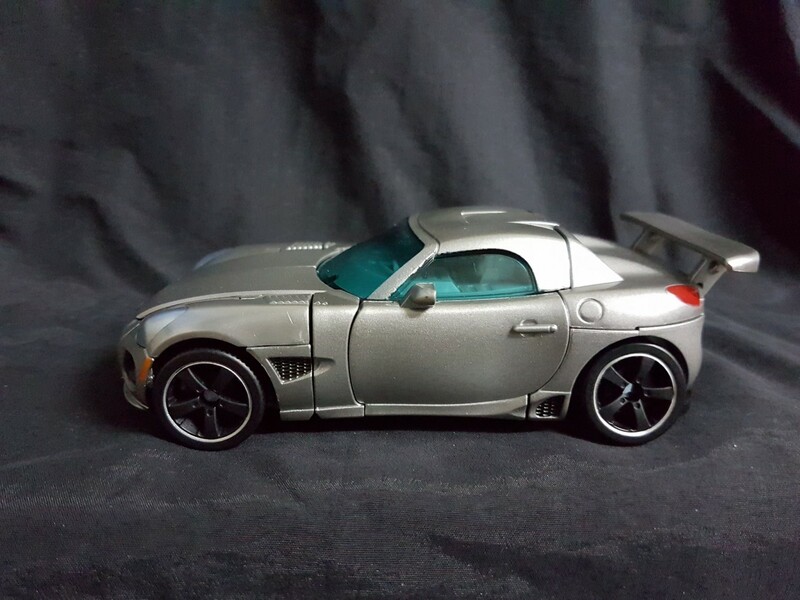 These still fill a certain collector's market the new ones do not cover. 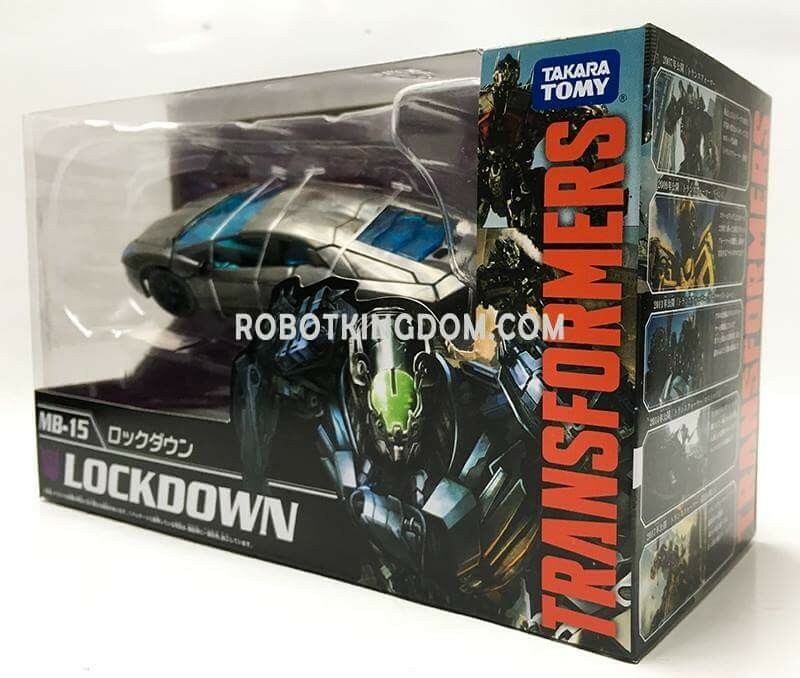 And this line was on its way a year and half before the Studio line was even a glimmer in Hasbro's or Takara's line schedule. 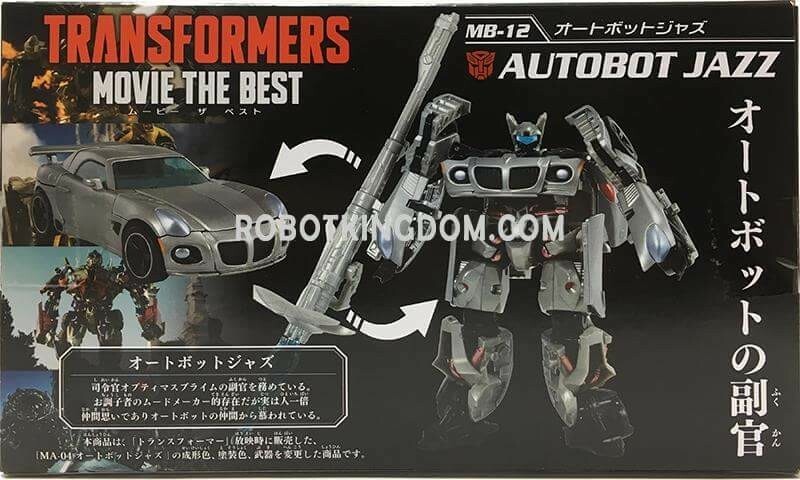 Do we have any updates on when these newer MB figures are releasing? 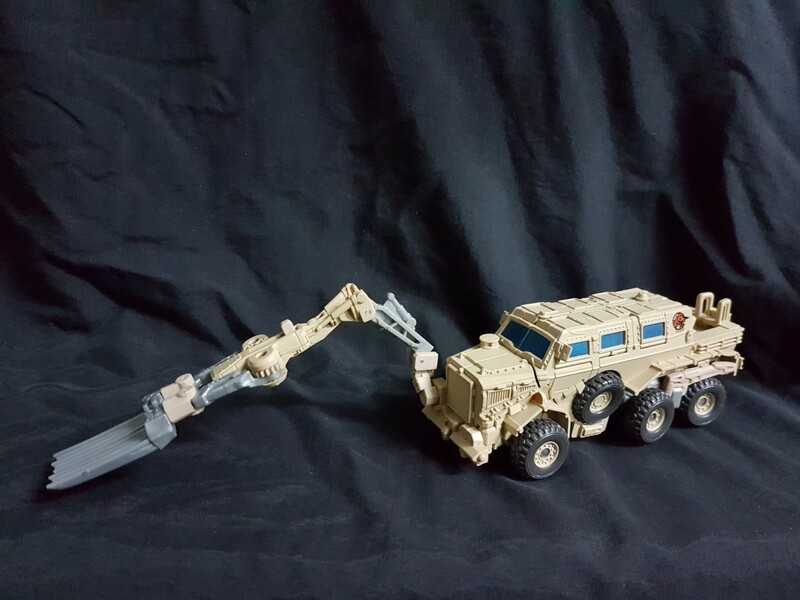 TFSource is saying February while other sites are saying March. 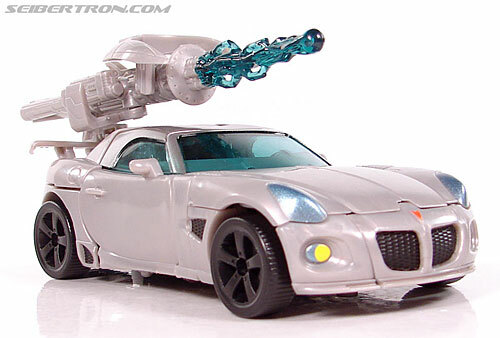 Emerje wrote: I have Megatron on order. 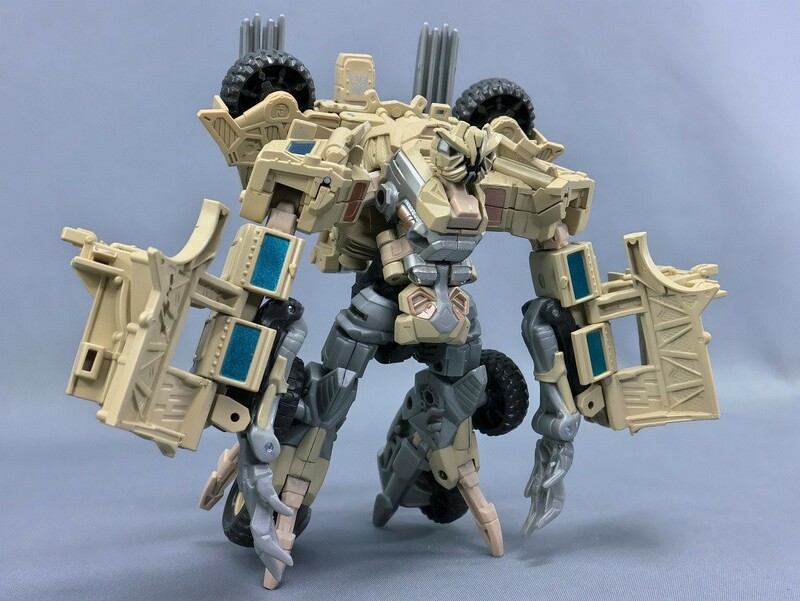 I'm not so sure about how he looks in the box, the early pics had him look like he would be darker and maybe have a metallic wash to look worn in places, but through the box it looks like he's much lighter colored. Oh well, I'm already locked in. 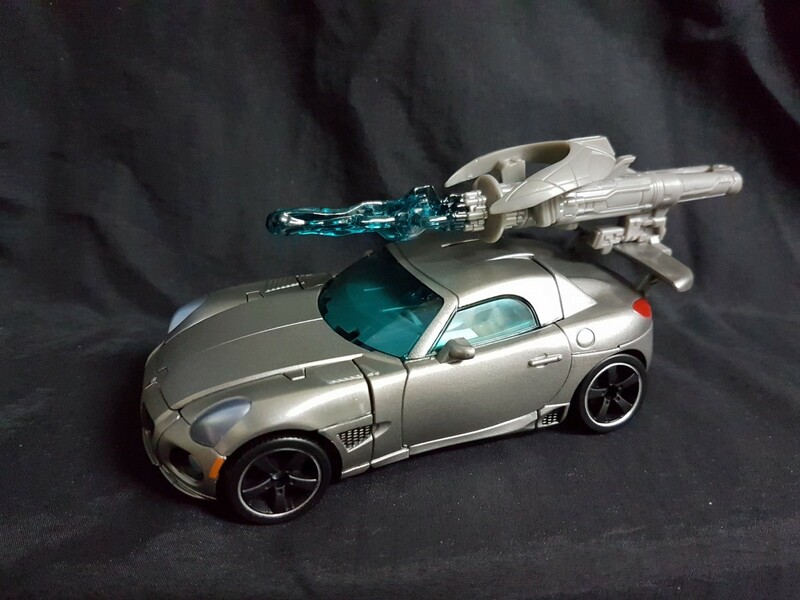 I know he wasn't as well received as the Voyager, but he does appear to be the most screen accurate version. 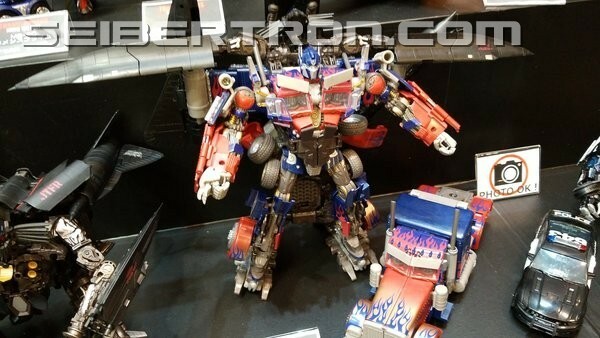 Oh well, I'm sure we'll be seeing in hand pics soon. Posting in hand pics soon. 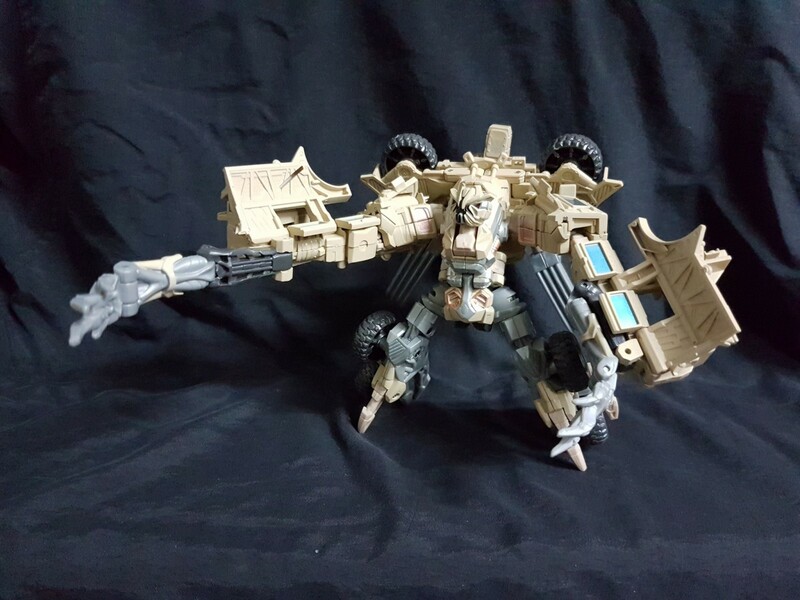 But to answer your question, the leader is not more screen accurate due to the ridiculously oversized cannon in his arm which cant be removed. 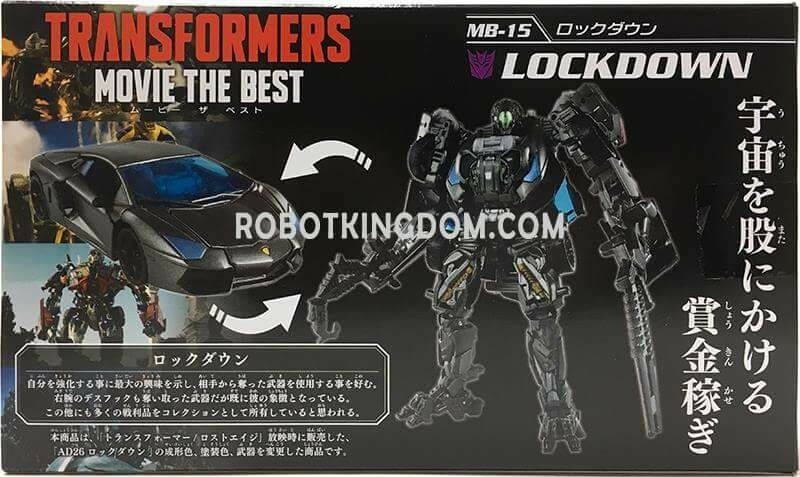 The latest releases of Takara's Transformers Movie The Best line is out and while we have seen images of them in their packaging, we now have in hand images too. 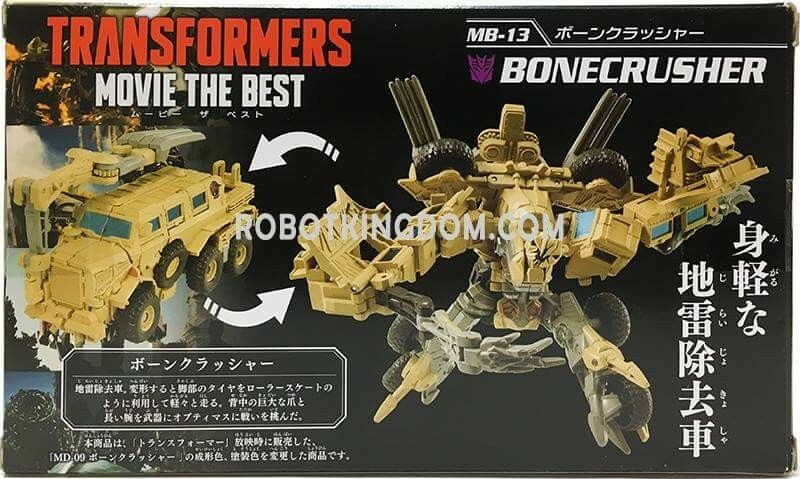 Several Twitter and Faceook users (all listed below) have uploaded images of the next wave of figures which include MB-12 Jazz, MB-13 Bonecrusher, MB-14 Megatron and MB-15 Lockdown. 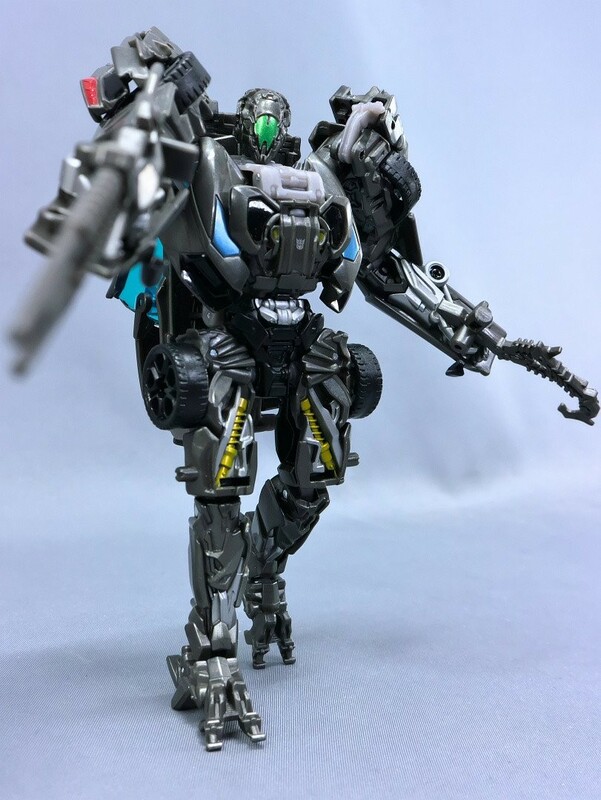 Below you will see the best images yet of these figures all in spiffy new paint jobs different from their original releases. 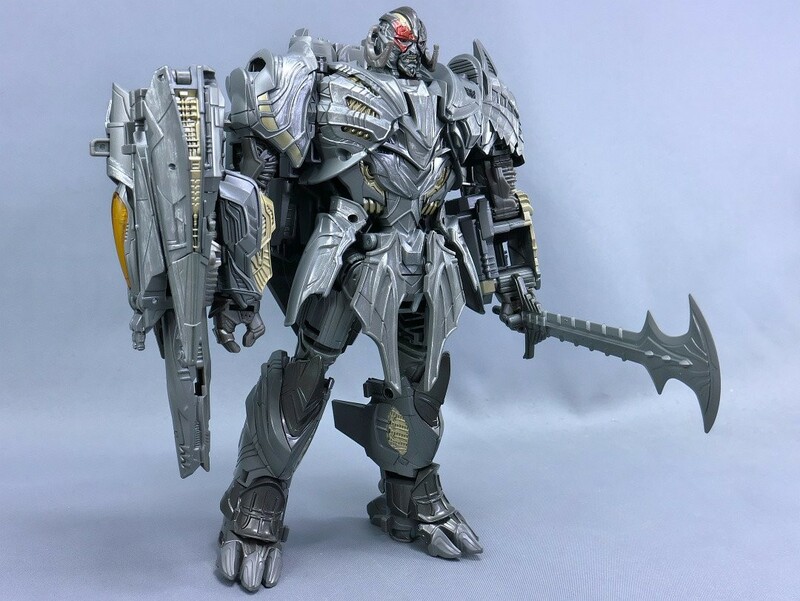 We also get to finally know just how different this leader Megatron is from the previous release. 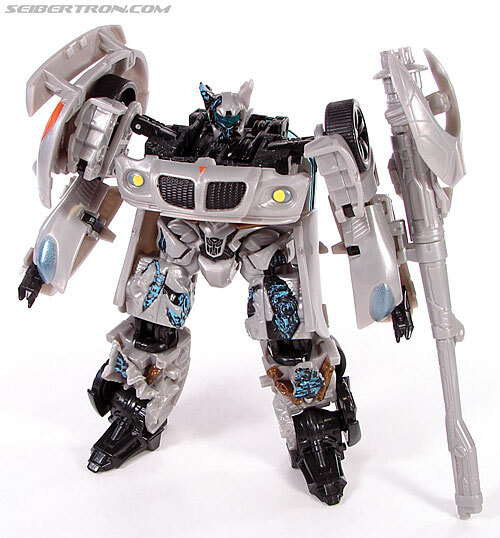 He ends up being an entire shade lighter, along with the striking red paint on his face. 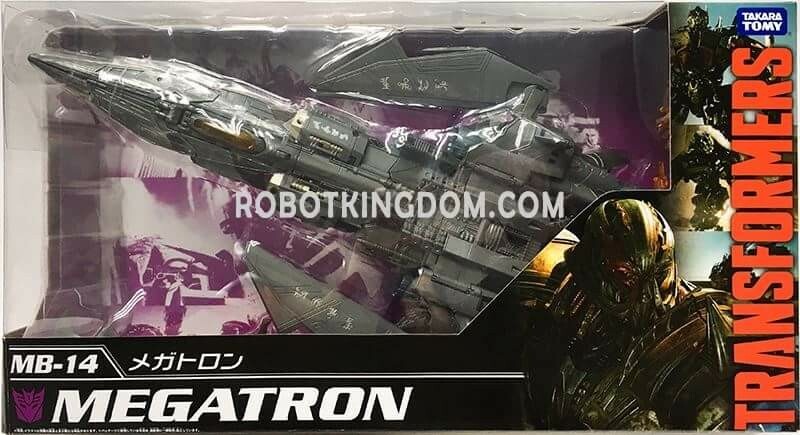 Check out the new images below, and let us know in the Energon Pub Forums if you'll be picking these figures up or will be waiting for Hasbro's upcoming Studio Series! 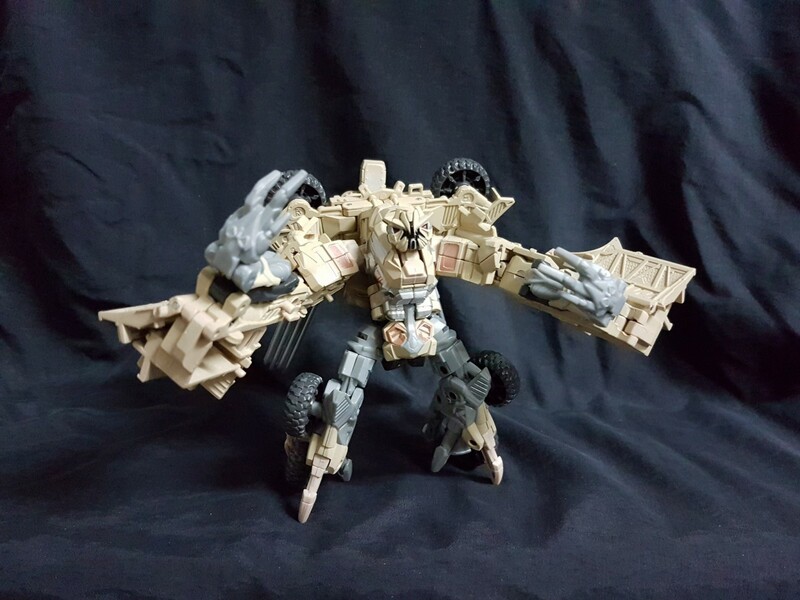 The paint definitely feel more "premium". 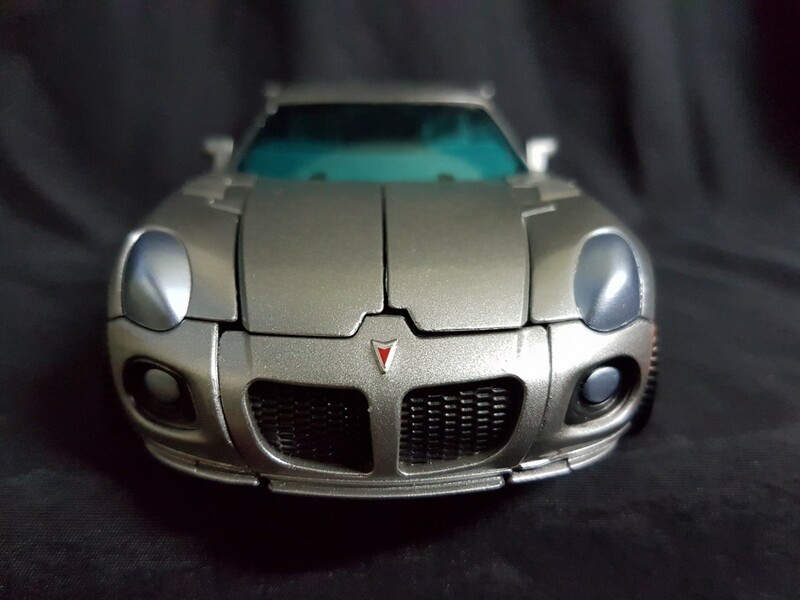 Anyone who missed out on the original releases of these molds and are stuck to go to the aftermarket should consider these new Takara editions. Oh, come on! 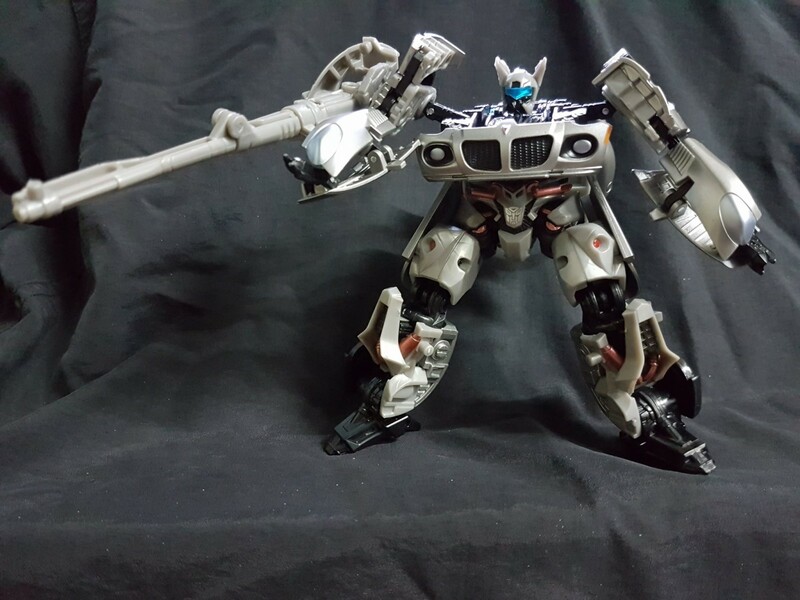 Jazz looks exactly like his original release but with a new weapon! 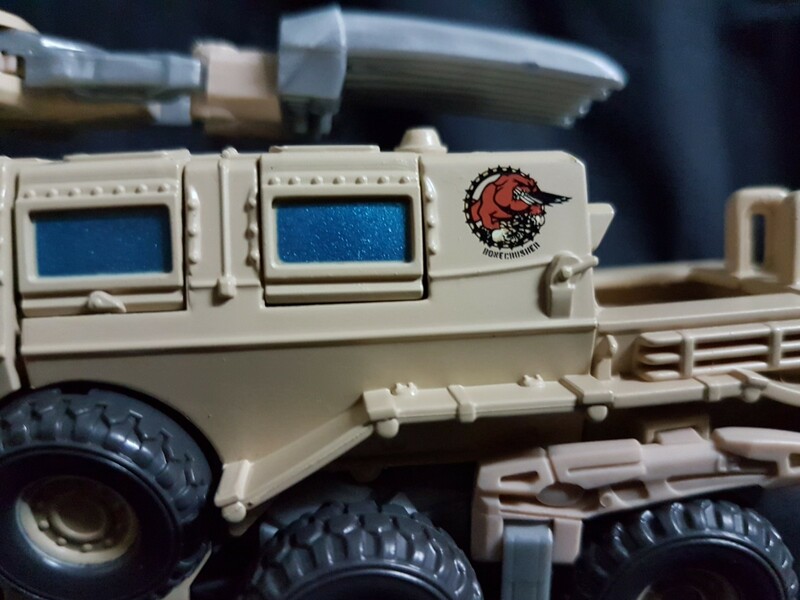 The Premium series did a better paintjob TEN YEARS AGO. 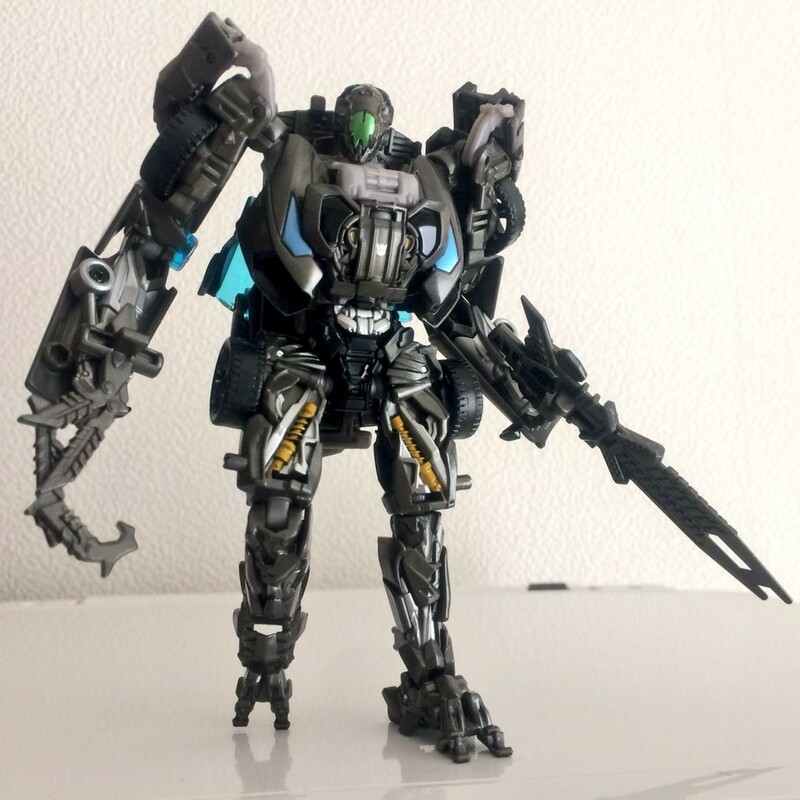 -Kanrabat- wrote: The paint definitely feel more "premium". 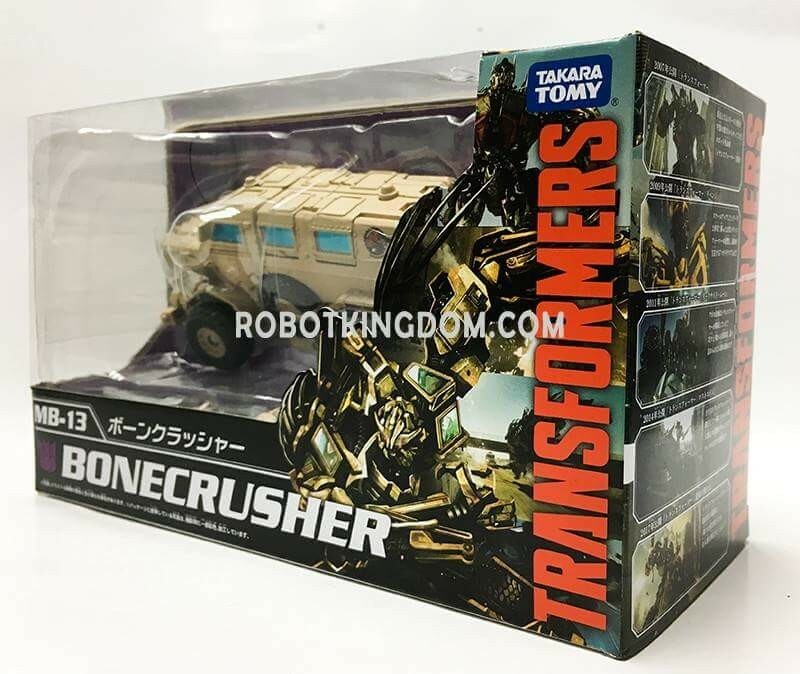 Anyone who missed out on the original releases of these molds and are stuck to go to the aftermarket should consider these new Takara editions. MaverickPrime wrote: Oh, come on! 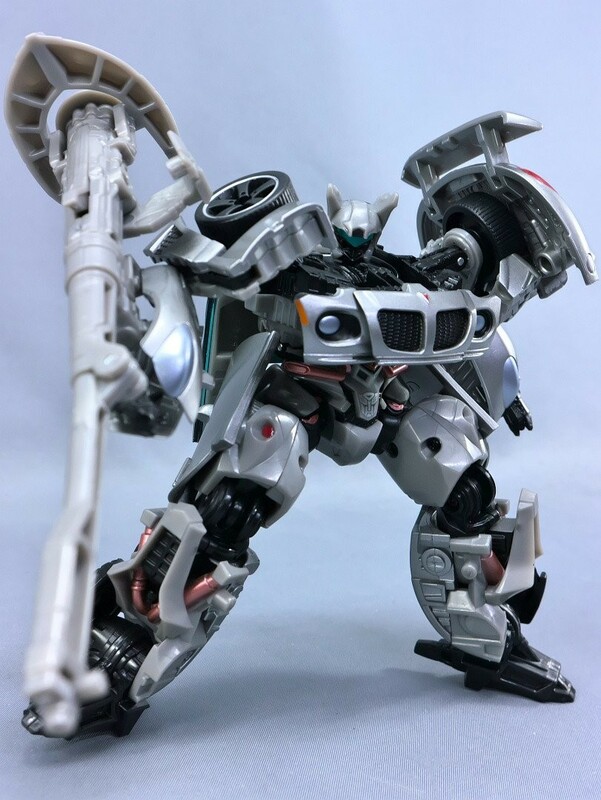 Jazz looks exactly like his original release but with a new weapon! 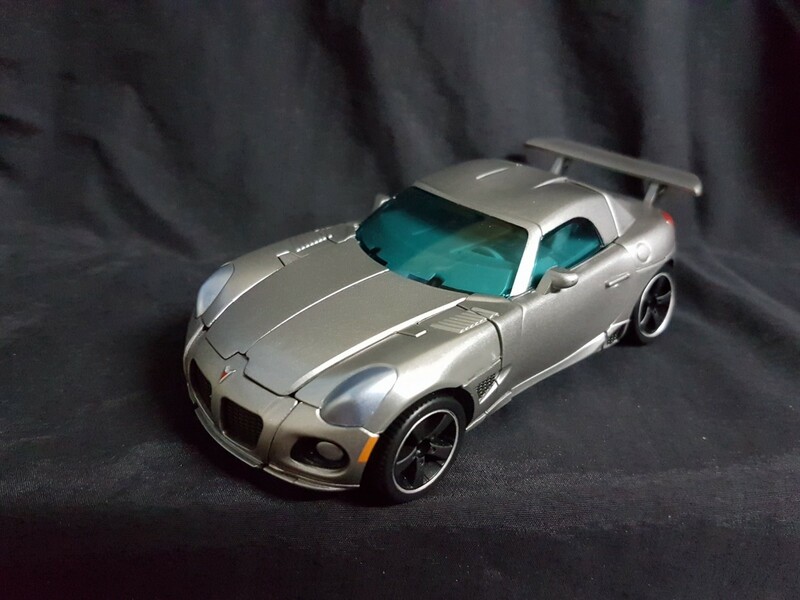 The Premium series did a better paintjob TEN YEARS AGO. 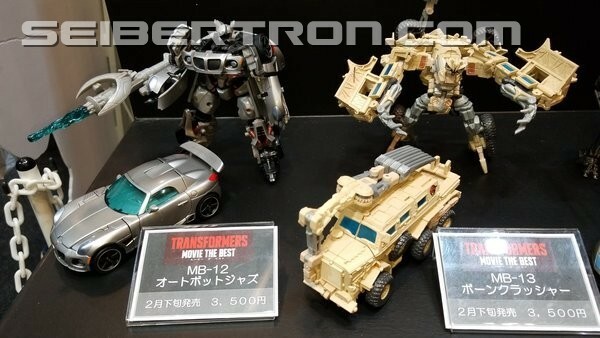 The MB one is the first to bundle both, so no need to double dip this time around... though the price may render that point moot. 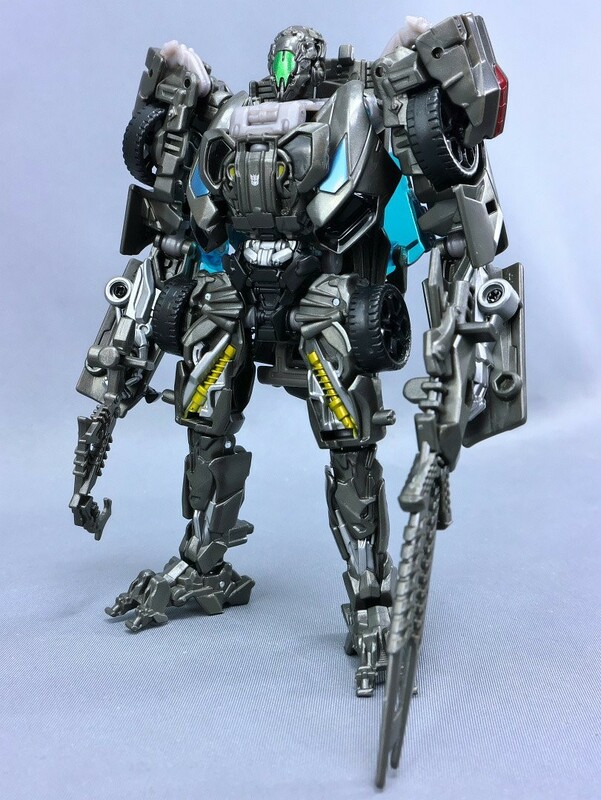 Am I the only one who thinks it`s ironic that Takara is re-releasing new paint jobs while Hasbro has the (in my opinion) superior studio series coming out? Seems the tables have turned... maybe, maybe not, just my thoughts.